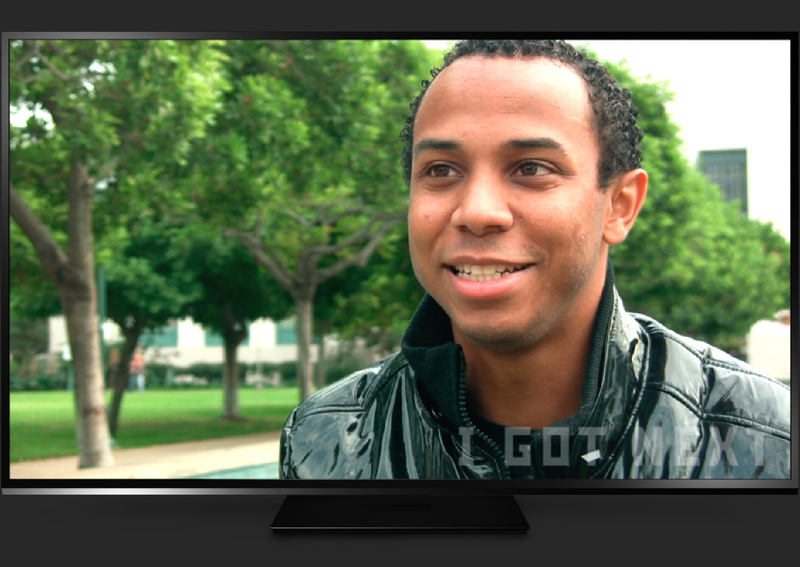 What started as a senior project in college quickly snowballed out of control to become a full-fledged documentary. 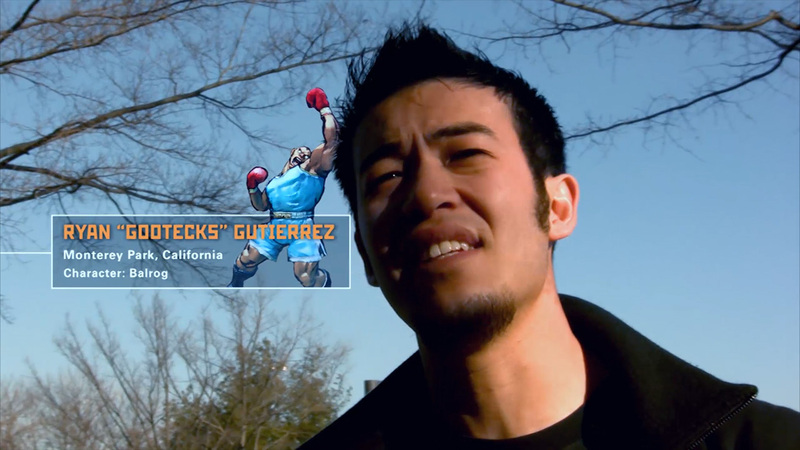 I originally envisioned the project as a short, informative documentary on the fighting video game community, and on fighting video games themselves. 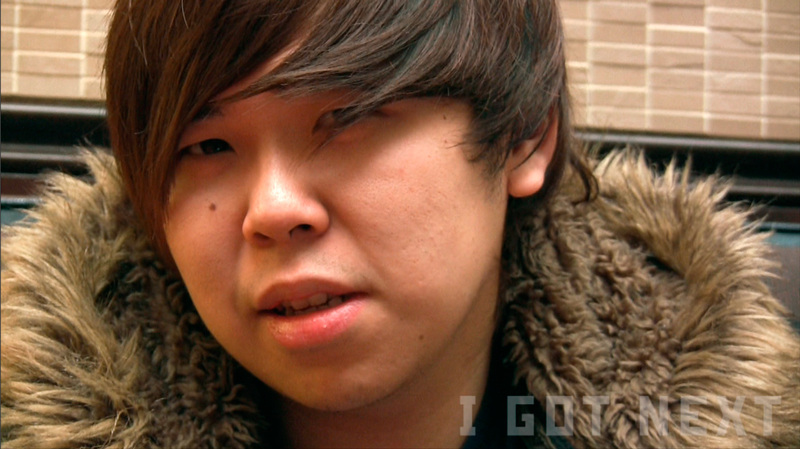 After spending time filming at tournaments and events, I realized that the real story was not just about the games, but the unique and diverse people of the community that are all brought together by those games. After releasing a "short cut" of the film online that recieved buzz and press, I pushed ahead to turn the film into a feature-length documentary that can be found currently on hulu.com. I had the good fortune of working with so many talented people that were as passionate as I was about bringing this project to life. I worked with musicians Miles Mosely and Kamasi Washington, who scored a full, incredible soundtrack, for the film. 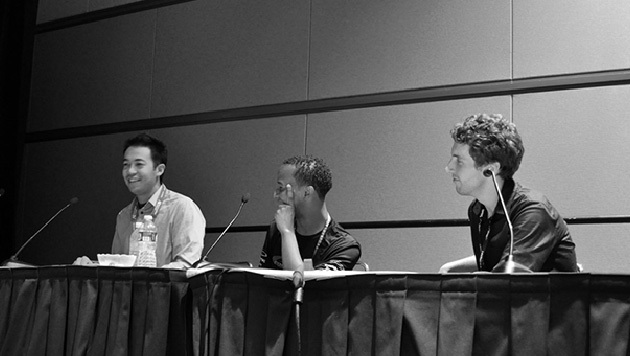 A successful Kickstarter campaign (in the early days of online crowd funding) helped push things along as well. 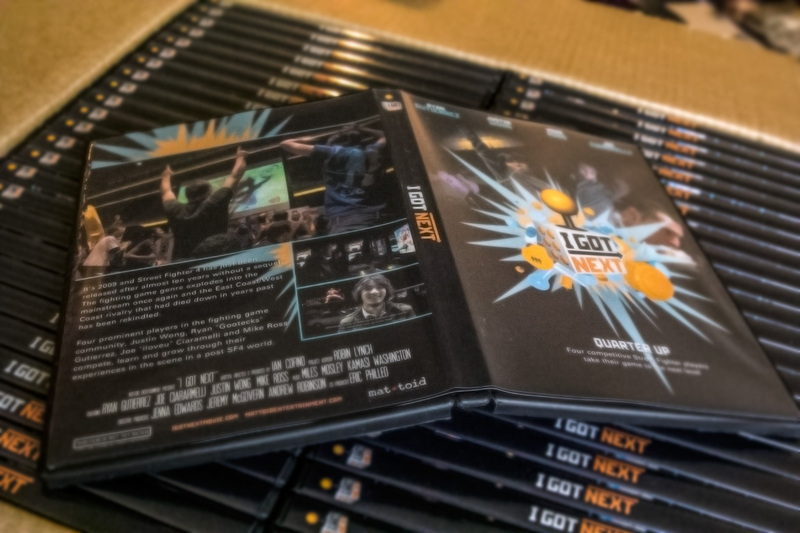 Eventually, the movie was picked up by Mattoid Entertainment, and Indie Flix. Although the documentary had an ever evolving story, I very quickly met some incredible and fascinating people who became the core subjects of the film. 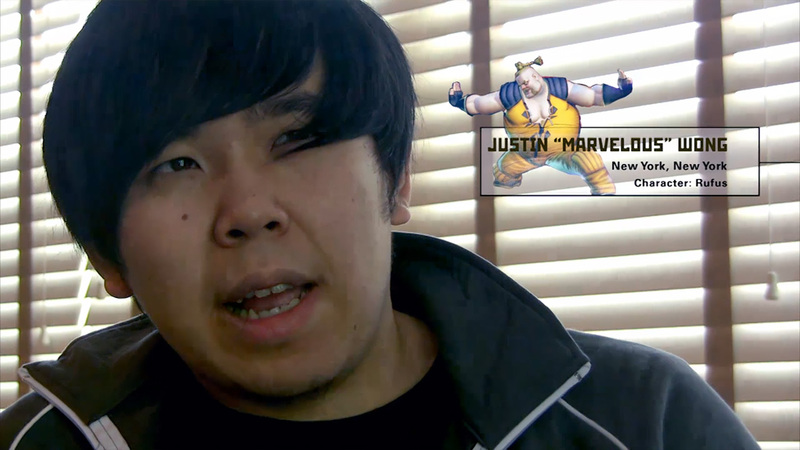 The film follows four prominent players, Justin Wong, Ryan "Gootecks" Gutierrez, Joe "iloveu" Ciaramelli and Mike Ross through their experiences in the scene with the release of Street Fighter 4, which has caused a resurgence in the fighting game genre and a rekindling of the East Coast/West Coast rivalry that had died down in years past. 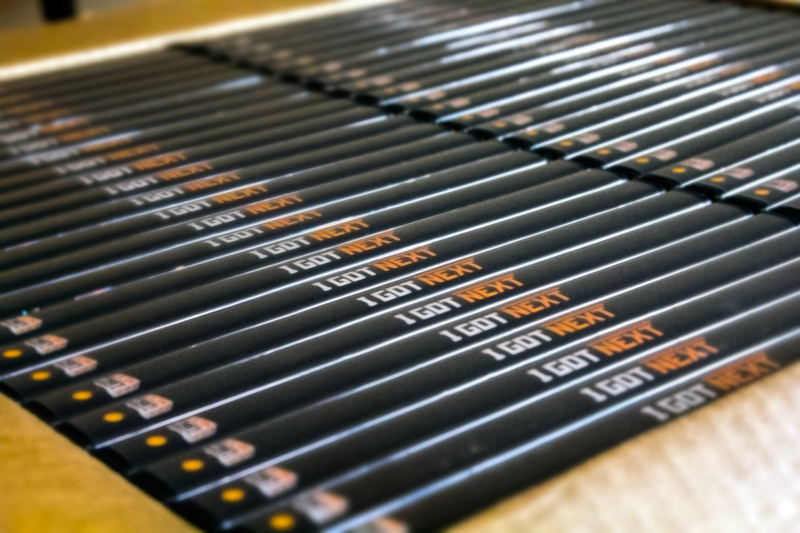 Over the course of three years, I produced, directed, shot, edited, and created all collateral material for the documentary. I focused heavily on making sure the overall presentation was consistent with the themes and tone presented from the community, to be as faithful as possible, and present a documentary representative of the people in it. 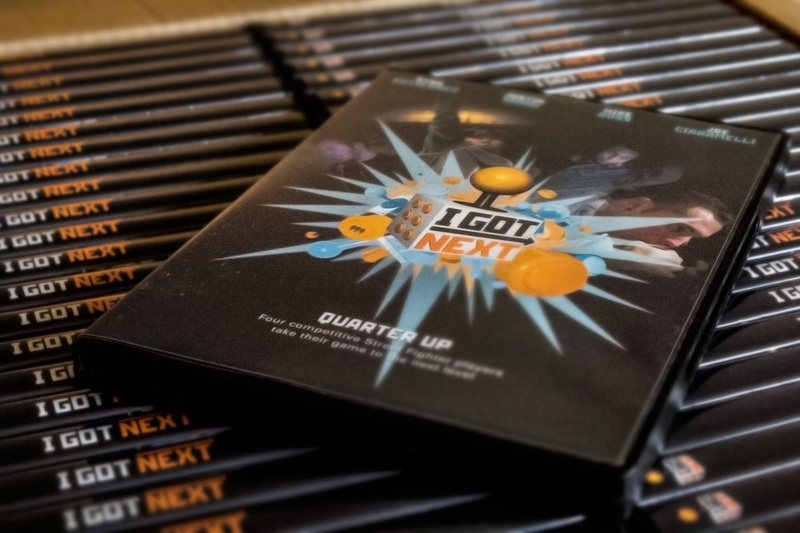 Below are trailers, and select materials from and for the film to give a sense of the scope, themes, and overall direction and style of "I Got Next." 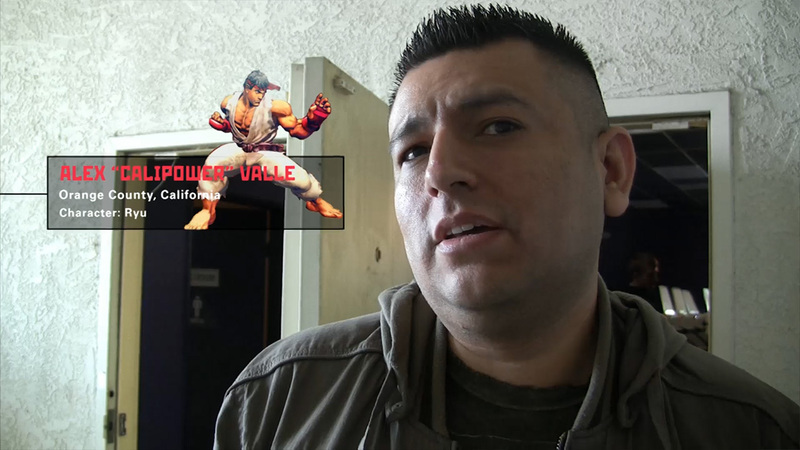 I knew from the very beginning that I wanted to tie the branding directly into the tournament and competitive scene that was so heavily entrentched in fighting game culture. Drawing on that, I developed a stylized use for tournament brackets to help serve as infographics. The excerpt from the movie below is a montage where a lot of information needed to be conveyed to the viewer in a very short time. 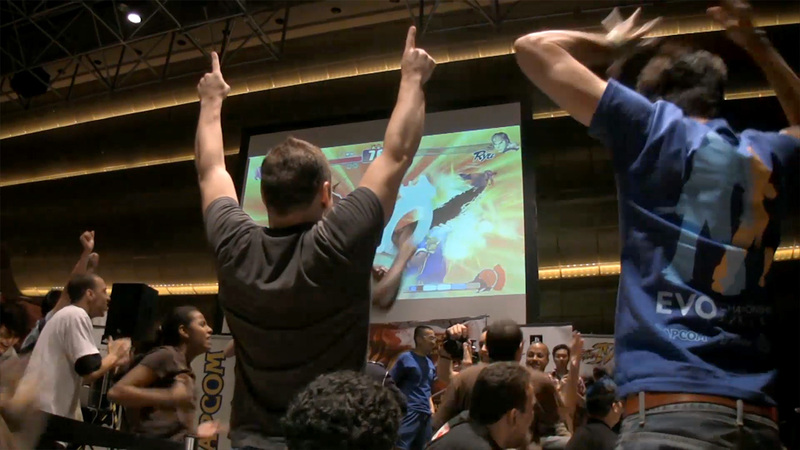 Most importantly, who was advancing and who was not. This became a consistent issue, as often times, I did not have the luxury of showing full matches or results. 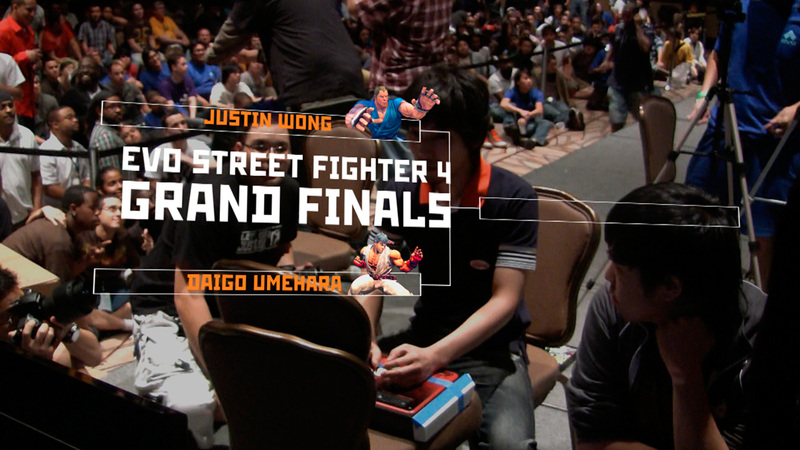 To help, the brackets reinforced the Street Fighter character with the player and the final result for the viewer as the character's real life counter-parts continued duking it out on stage in front of the audience. Using the established bracket look, I created a set of lower thirds that tied in with the overall theme narratively. 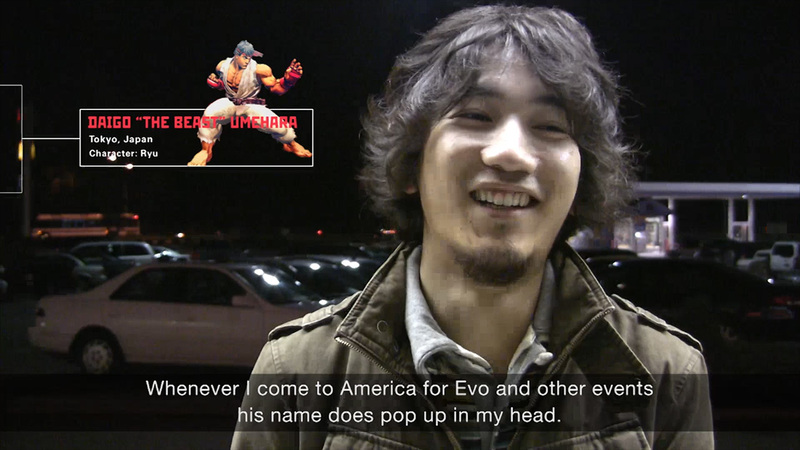 Players that competed, or showed up on screen in competition with other players, received a more showcase lower third with an associated character, to help viewers follow along when matches were presented. Another key infographic was the timeline. As the film took place over the course of a yearly tournament cycle, I wanted to make sure the viewer was not lost, jumping from tournament to tournament. I established a timeline that overlayed on b-roll and establishing shots, (to keep the pace flowing) and drew upon fighting game visual language. Finally, the timeline, aside from traditional labeling, also displayed key plot points visually to help cement story elements and re-establish narrative for viewers. The intro to the film was the final piece to pull the motion look together. 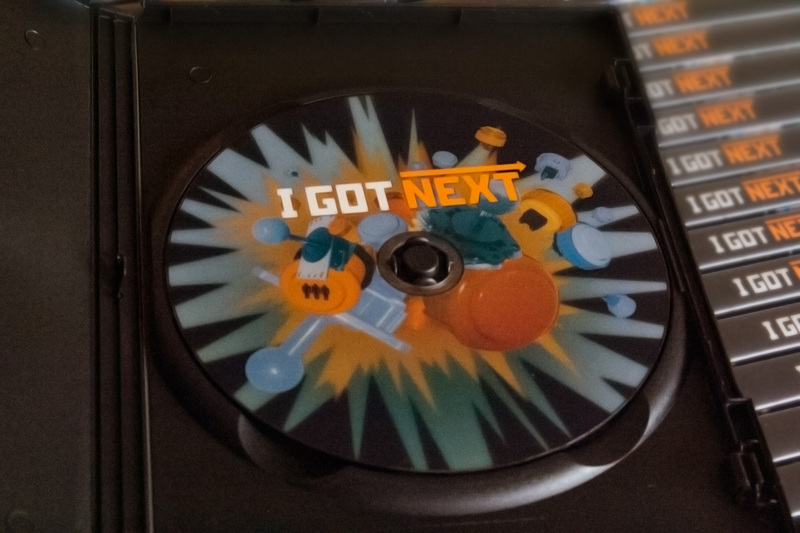 Early on I had developed a mock up that would ultimately become the intro — a swooping camera shot over a tournament bracket, leading to the final box in the bracket, which morphs into the "I Got Next" logo. 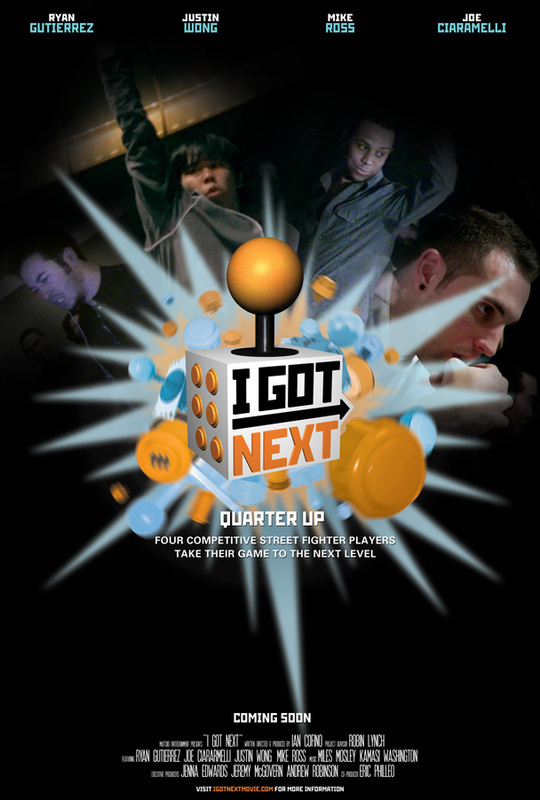 This simple concept was the core of the theme — the original arcade mentality of fierce competition that stayed alive through the tournament community. 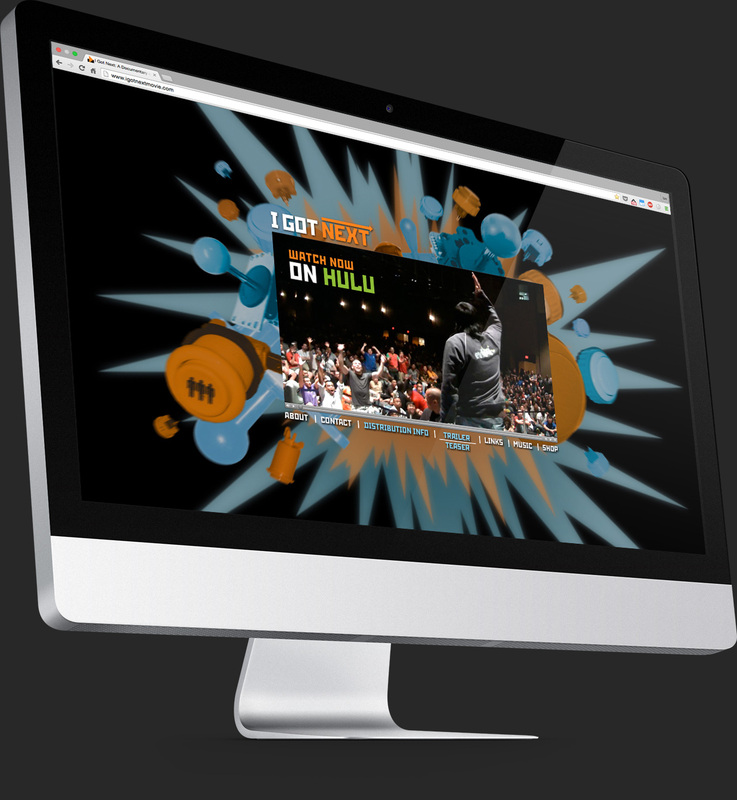 To tie with the bracket and box theme, the logo uses a slab serif and indicates forward momentum while the bold colors are reminiscent of arcade culture. One of the challenges, and ultimately most enjoyable parts of the project was capturing and distilling the energy and spirit of the community that I captured on film. Below are some of the examples of the brand. 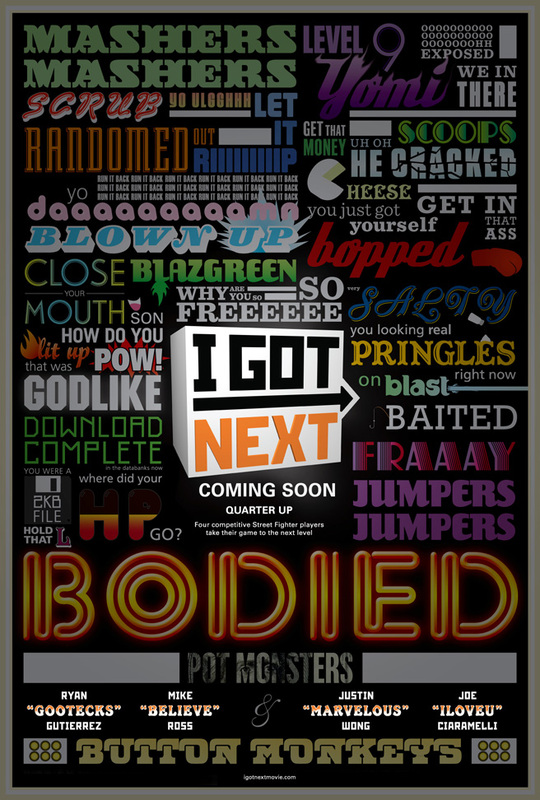 On release, "I Got Next" was the most popular, most watched documentary on Hulu. Below are some of the accolades for the film. Featured in the "Jab, Strong, Fierce" art show at Gallery Nucleus in Los Angeles. Premiered at the Penny Arcade Expo in 2011, to over a thousand fans. Screened as a part of NYU Game Center's first film series. 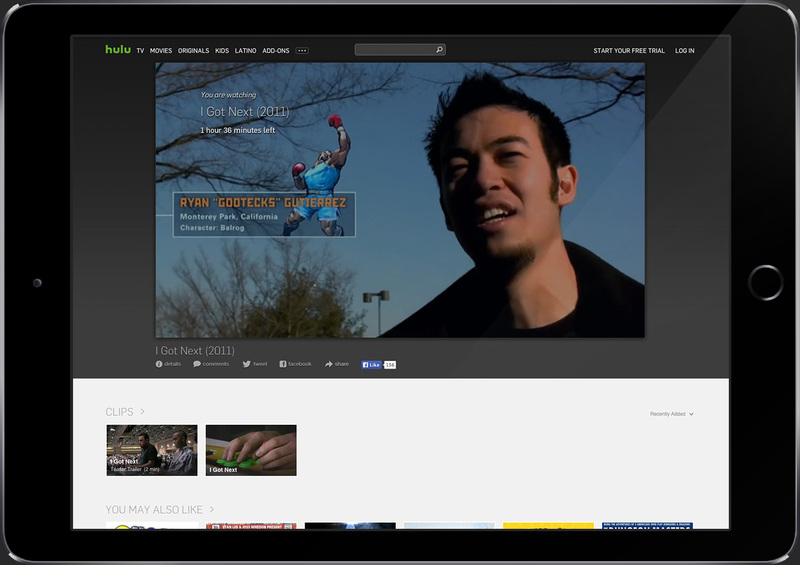 Trailers and videos have been viewed over half a million times.